Host of high-profile athletes sign on the dotted line to join star-studded HOKA team for 2019. Leading triathletes David McNamee and Susie Cheetham (UK), Anja Ippach (Beranek) and Nils Frommhold (Germany), and Denis Chevrot (France) have joined the team for the year ahead, while the acquisition of French trail-running stars Audrey Tanguy amd Marie Perrier adds further strength to our trail roster. Our European athletes delivered the best-ever year for HOKA ONE ONE in 2018, with 106 victories and 183 podium finishes across road, trail and triathlon. With more strength and depth added across all disciplines, it promises to be another boundary-breaking year. More than 39 international and national-class athletes now make up our impressive team of triathletes for 2019. Rejoining the triathlon stable this year are UK talents Emma Pallant (pictured below ©James Mitchell) and Joe Skipper, German sensation Boris Stein (pictured bottom of the page ©Peignée Verticale), leading French athletes Manon Genet, Charlotte Morel and Cyril Viennot, popular Swede Patrik Nilsson, Italian Alessandro Degasperi and Spanish athletes Saleta Castro, Enneko Llanos and Emilio Aguayo. Teaming up with HOKA from January 2019 is IRONMAN UK champion and two-time IM World Championships bronze medalist, David McNamee. The 30-year-old from Scotland, who also finished second at the IM 70.3 Barcelona last year, has run sub 2:50h marathons in all four of his Kona appearances and clocked the third-fastest time (8:01:09) in Kona history in 2018. “I’m really excited to start my partnership with HOKA,” says David (pictured below ©James Mitchell). Fellow Briton Susie Cheetham is another marquee signing who brings a wealth of talent and experience. 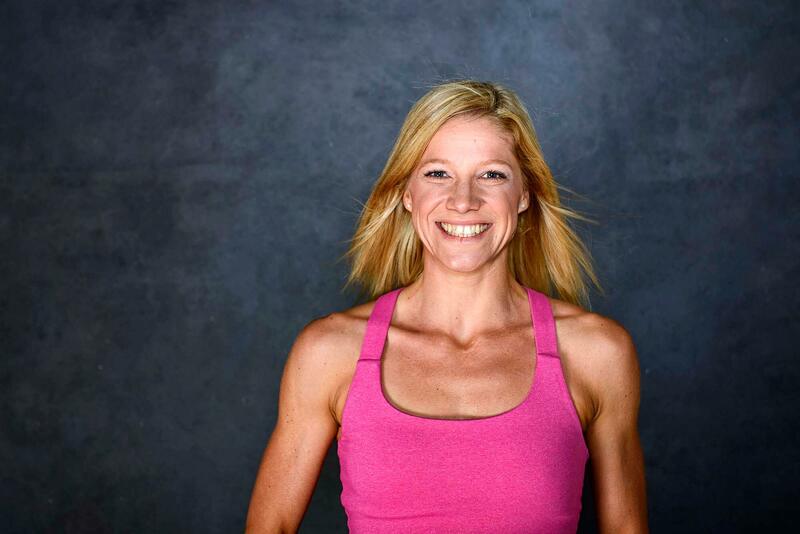 Susie has competed at the last four IM World Championships and has six podium finishes at various IM events to her name. 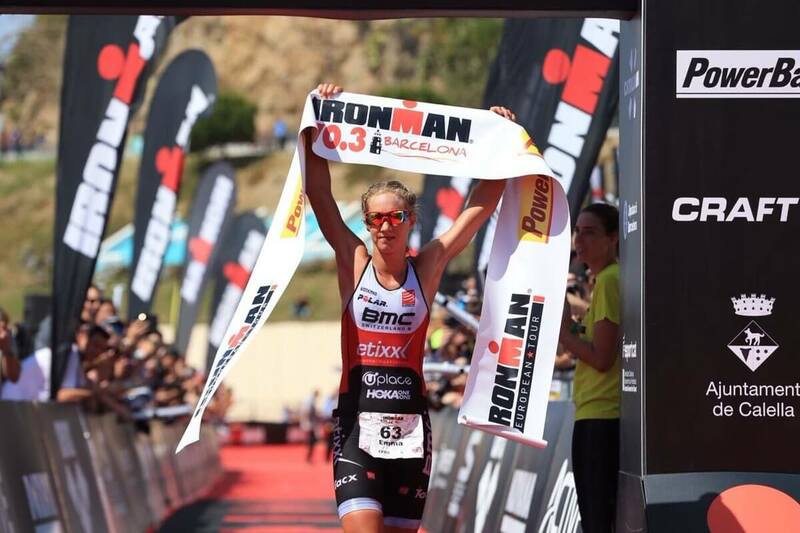 She has no fewer than five victories over IM 70.3 distance and has recorded an IM marathon time of 3:00:47. “Having trained in HOKA ONE ONE for some time now, I really love how my body has responded to the shoe,” explained Susie. 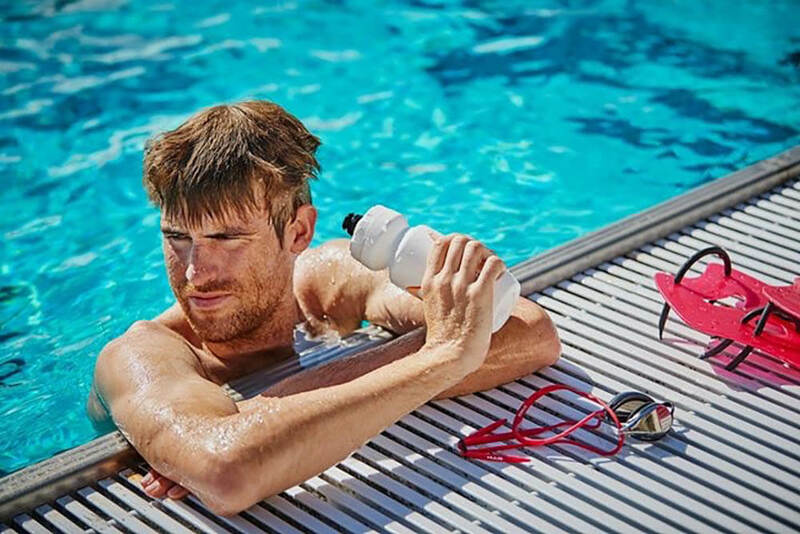 Two high-profile German triathletes are partnering with us for the first time. 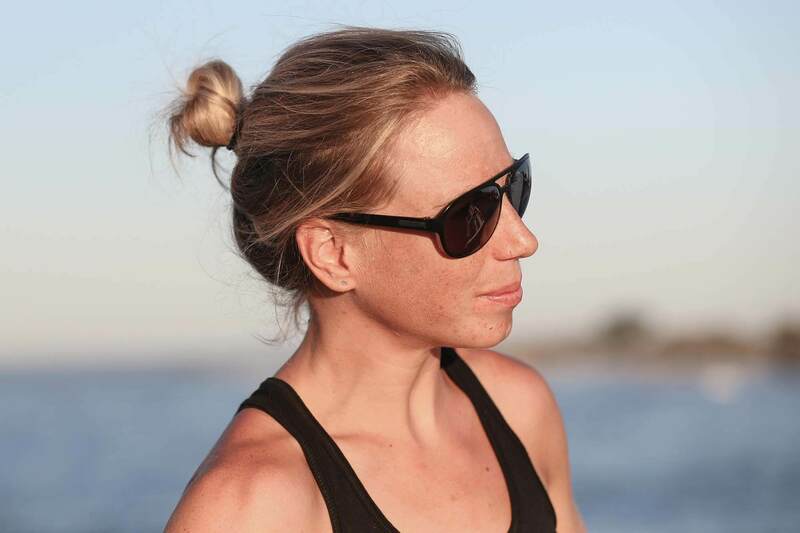 Former IM 70.3 European champion, Anja Ippach, boasts five IM event wins and a fourth-place finish at Kona, and has made HOKA her footwear choice this year. Joining his compatriot within the HOKA ranks is Nils Frommhold. The 32-year-old has five IM wins to his name, as well as a top-six finish at Kona. 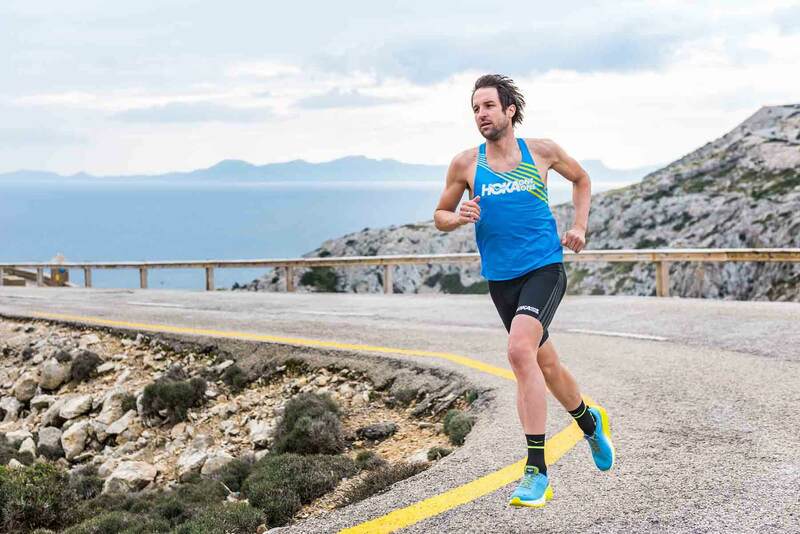 Another established triathlete that will run with HOKA for the first time this year is Frenchman Denis Chevrot. Denis has competed in the last four IM World Championships and has racked up an impressive nine podium finishes over IM 70.3 distance. “I’m really happy to join a young and creative brand which is always innovating to improve its products and the performance of its athletes,” says Denis. “I am sure it will help me to run at the next level and my global results will be better. I am proud to join the HOKA family”. In 2019, there will be more than 24 European athletes representing HOKA across national and international trail events. 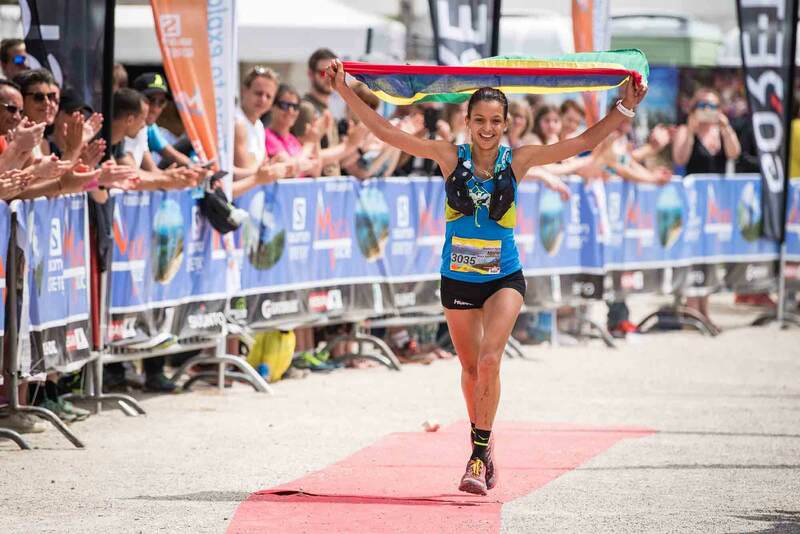 The team includes existing HOKA athlete Amandine Ferrato. Amandine (pictured below ©Peignée Verticale) will be joined by exciting new additions Audrey Tanguy and Marie Perrier. 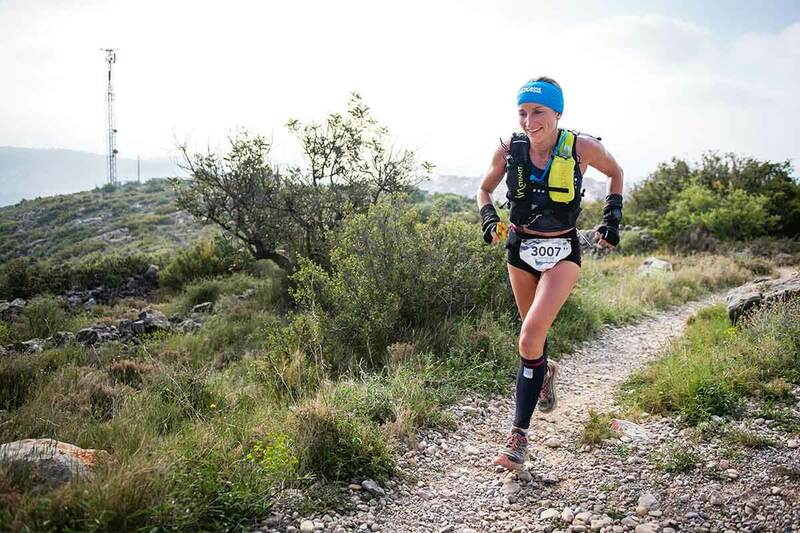 Between them, they make up the top-three female trail runners in France. Audrey rose to prominence after winning the TDS race at last year’s UTMB. Former UTMB winner Ludovic Pommeret, two-time Grand Raid de la Réunion champions Julien Chorier and Andrea Huser, and Germany’s Ildiko Wermescher are also on the world-class team. Another key new addition to our team of trail athletes is Harry Jones. The Welshman, who boasts 48,000 YouTube subscribers, has won numerous ultra-trail races across the world, including The North Face 100 in Thailand and the TransLantau 100 in Hong Kong. Split across half marathon, marathon, cross country and track disciplines, our road team will consist of 13 athletes in 2019. The team, headlined by international marathoner Benjamin Malaty from France and German marathon champion Frank Schauer, also includes Tokyo 2020 hopeful Thea Heim (Germany) and a breadth of established UK road runners.